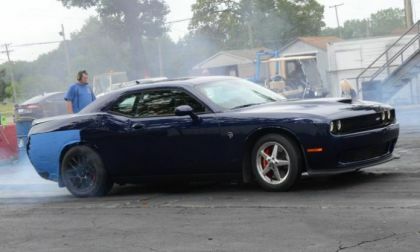 Dodge Challenger SRT Hellcats around the country keep laying down more impressive numbers on the quarter mile with the latest being the Mopar muscle car piloted by Simon Haddad - which ran a 10.43 at 132mph with stock power and without any weight reduction. 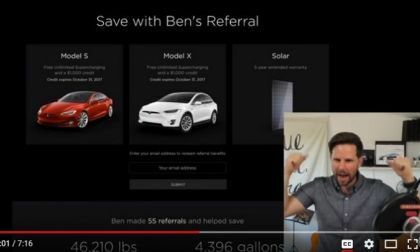 Teslanomics' Ben Sullins logs in to his Tesla account and learns that he just won a a next-gen Tesla Roadster from the company. Watch his reaction in the video below. 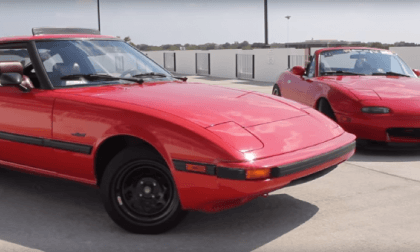 FB Mazda RX-7 vs. NA Mazda Miata - Which Is Your Better Used-Car Buy? Both the Mazda RX-7 and Mazda Miata are great sports cars, but which is your choice for a good used car? 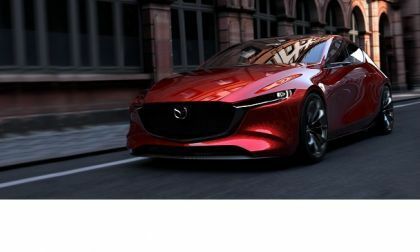 Read more about FB Mazda RX-7 vs. NA Mazda Miata - Which Is Your Better Used-Car Buy? 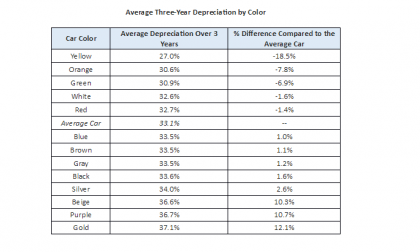 When you buy new next time, carefully consider the options and color of your vehicle to maximize your trade-in value. 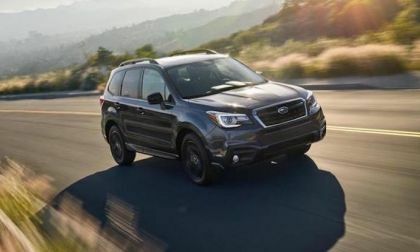 Subaru’s new 2018 Forester 2.5i Black Edition doesn’t come with a 6-speed manual gearbox option. It’s all about fuel mileage. What do you think where is Tesla more likely to build its largest supercharger in Europe: North, South, East or Western Europe? 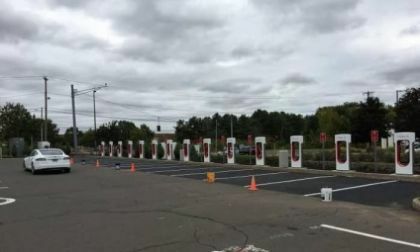 Tesla's largest supercharger in Europe is able to simultaneously charge 42 cars. 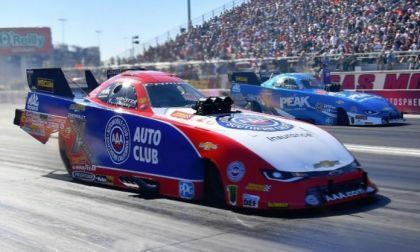 Robert Hight and his John Force Racing Chevrolet Camaro funny car lost to teammate Courtney Force in the finals at this weekend’s Toyota Nationals in Las Vegas, but in making it to the semifinals, Hight was able to move into the top spot in the 2017 Funny Car Championship battle with only one event left on the season. 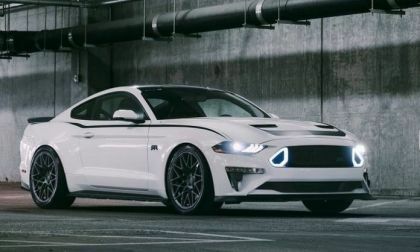 One of the most powerful customer-ready Ford Mustang showcars at this week’s SEMA Show in Las Vegas is the 2018 RTR Mustang, featuring the familiar name of Ford drift racing champion Vaughn Gittin Jr – and in its most powerful iteration, this muscle car could pack upwards of 700 horsepower. 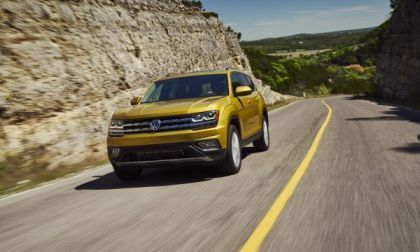 Volkswagen's 2018 three-row Atlas swept the field in this year's competition for the Cars.com Challenge 'Best 3-Row SUV'. It was followed by Chevy's Traverse, Honda's Pilot, and Toyota's Highlander. 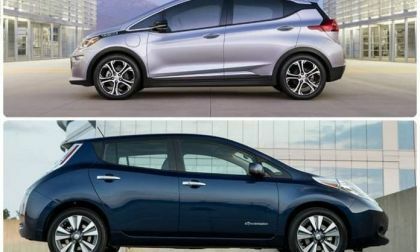 In this story several current and former Nissan Leaf owners tell their stories of why they have switched to Chevy Bolt and compare their previous experiences with Nissan Leaf to Chevy Bolt now. 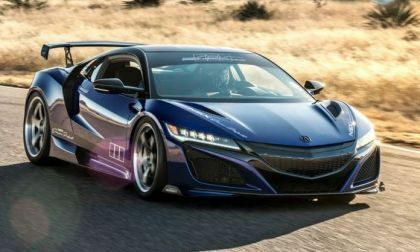 For NSX fans with an unlimited toy budget, this is what your Acura NSX would look and drive like. Acura and Chandler Arizona custom car builder and specialty parts facilitator ScienceofSpeed come together at SEMA Show Las Vegas with the ultimate NSX street fighter. 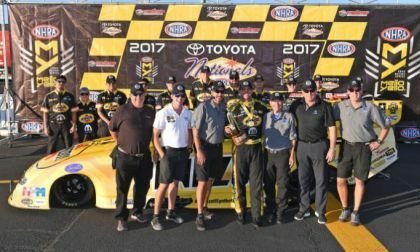 Matt Hagan drove his Dodge Charger funny car to win #4 on the season this past weekend in Vegas, beating Courtney Force in the final round at the Toyota Nationals, but with a first round loss to John Force, Ron Capps slipped from the top spot in the championship race with just one event remaining. 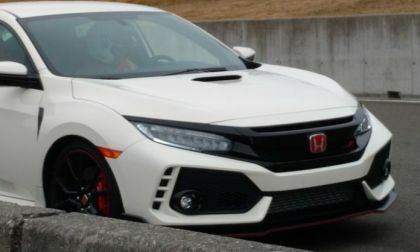 Honda Performance Development, and Honda Power Sports announces a first for Civic Type-R enthusiasts, with other news from 2017 SEMA Show Las Vegas. 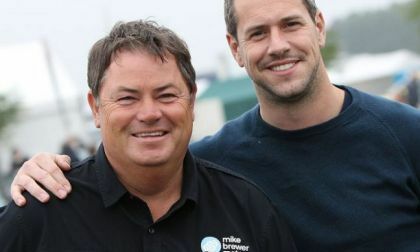 We've watched the first three episodes of Wheeler Dealers without our beloved Edd China, and discovered we still love the show. 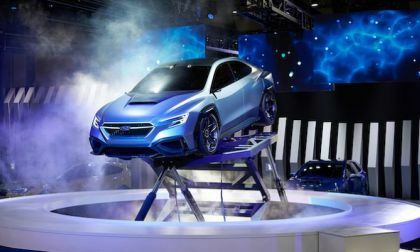 Subaru will continue to pursue performance with the WRX and WRX STI continuing on into the next-generation. How much bigger will it be? Lamborghini has achieved two major milestones in the production of its Aventador and Huracan models. First, Aventador reached its sixth production anniversary with its 9,000 units produced. 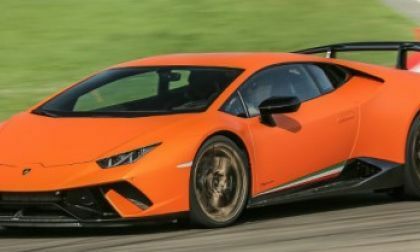 Second, the successful Huracan reached the 9,000-unit level three years earlier than Aventador as Lambo marked the third production anniversary of the supercar. 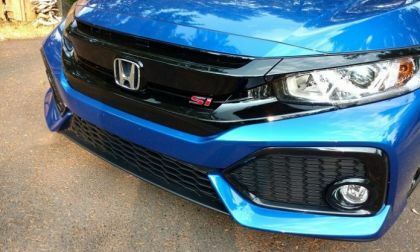 O.K., frankly, while driving Civic Si on the street, shifting speed doesn’t matter much. However, on the race track every millisecond counts in recording an improved lap time. In this video we’re taught a race-proven method of heel and toe, brake to throttle roll. Check it out. 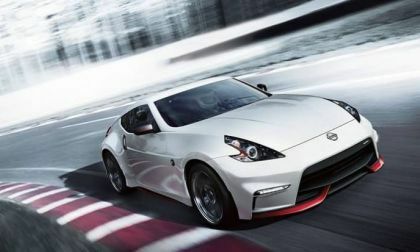 Some 370Z owners say Nissan failed to give consumers an affordable sports car and need to find a way to reduce the cost of parts, research and developments and maintain an affordable margin for the average 370Z buyer. 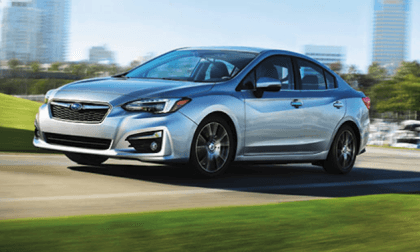 Subaru conducts improper vehicle inspection procedures on its JDM vehicles. How does this impact consumers? There's an original Santler that is scheduled to be auctioned next week that may not be all there. 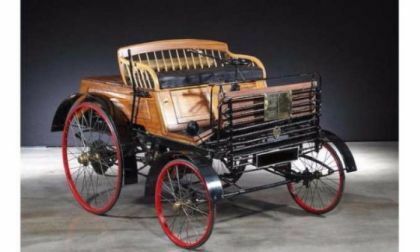 The model, an 1894, is said to be the oldest car manufacturered in the U.K. Though its authenticity, down to the manufacture date, has been determined, it may not be a total original. Santlers were either steam-powered or powered by rather weak compressed coal gas engines. Instead, this one has a one-cylinder gasoline-powered Benz powerplant, dropped in when it was restored half-a-century ago. Although we are still enjoying Ken Block’s Climbkhana video featuring the Hoonicorn Ford Mustang, the rally racing champion is already teasing Gymkhana 10 – which is expected to launch sometime during 2018 as the greatest driving video that Block has ever offered up. 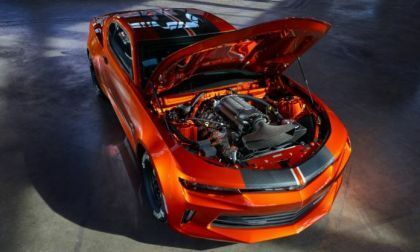 The folks from Chevrolet Performance have taken the wraps off of the 2018 COPO Camaro drag racing package a few days early – revealing the newest race-ready muscle car ahead of its grand debut at next week’s SEMA Show in Las Vegas. 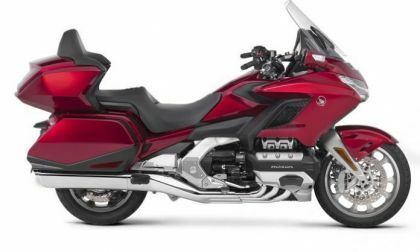 This week Honda reveals a very innovative, rider-centered, 2018 Honda Gold Wing. The reinvented from the frame up Gold Wing Touring may be the most evolved production touring motorcycle on Earth. 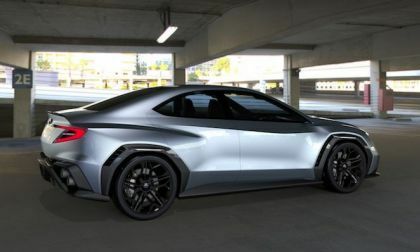 The Kai Concept has the look of a new crossover, perhaps a CX-4. 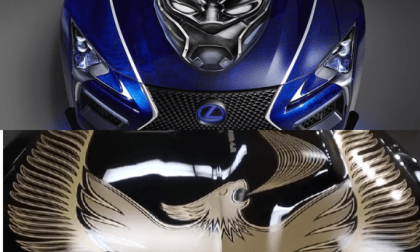 The Lexus Black Panther reminds us of the Trans Am screaming chicken of the 1980s. 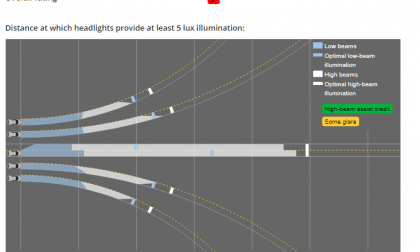 Automakers want you to think that their optional expensive headlights work better, but IIHS testing proves that is not always the case. 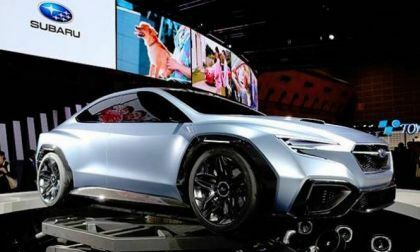 Subaru unveiled their new Subaru VIZIV Performance Concept at the Tokyo Motor Show this week. Performance fans want to know one thing. 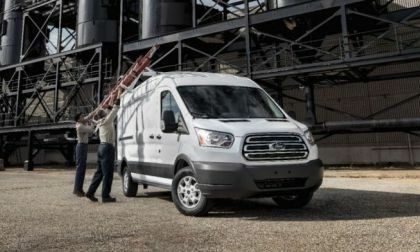 Ford is warning drivers of 2015-2017 Transit Vans to not take any chances and park outside until their vehicles can be repaired. Two vehicles have already caught fire but luckily, no injuries are reported. Since its release during the summer the new 2018 VW Tiguan has drawn lots of praise. 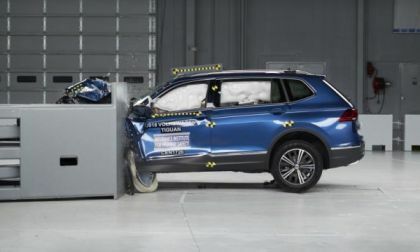 Now, the Insurance Institute for Highway Safety (IIHS) has recognized Tiguan's many qualities and has named it a Top Safety Pick.